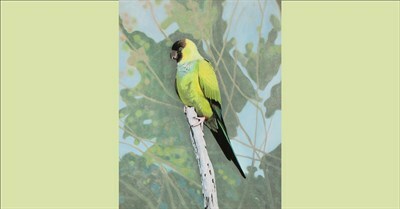 Paint along with Joanne Guilfoil as you create this beautiful bird scene! Bring your friends, a snack, and an adult beverage and enjoy a fun, stress-free evening of painting. We supply canvases, paints, brushes, music, and an artist to guide you.